I have been working 60 hour work weeks, have had crazy on-call rotations, and by the time I get home I leave posts unfinished with no time/energy to do what I love. Yup, it's exhausting and discouraging, but I am finally off my on-call rotation and have plenty of time to get back to what I love doing. Thanks for being there with me through the peaks and valleys... you guys are the best! I hope you will follow me on the fly via Instagram (@life_of_meg)! Instagram is by far my favorite social media and I love, love, love connecting and sharing on there! Thanks for swinging on by to link-up even though I've been pretty MIA the last week. I guess that's what working 60+ hours and being on call does to a gal... I could barely do much more than work, make a sandwich, and crash. I even fell asleep at 8pm in my work slacks last week. Thank sweet little 8 pound baby Jesus, you're still sticking with me! Finally back in the groove this week and can't wait to blog it up! And catch up on YOUR blogs! Hey, are you an insta fanatic too? Let's connect! Follow me on the fly via Instagram (@life_of_meg)! Welcome back from the weekend. I am slowly in the process of getting properly caffeinated enough to handle a Monday, but thankful for a wonderful weekend road tripping to see my besties! What were you guys up to this weekend? Any notable highlights? I'm excited to catch up (I'm a wee bit behind on my blog reading... possibly by 7+ days - whoops!) and do a little networking myself, so thanks for swinging by. Don't forget that you can catch me on the fly via Instagram (@life_of_meg). Let's connect! 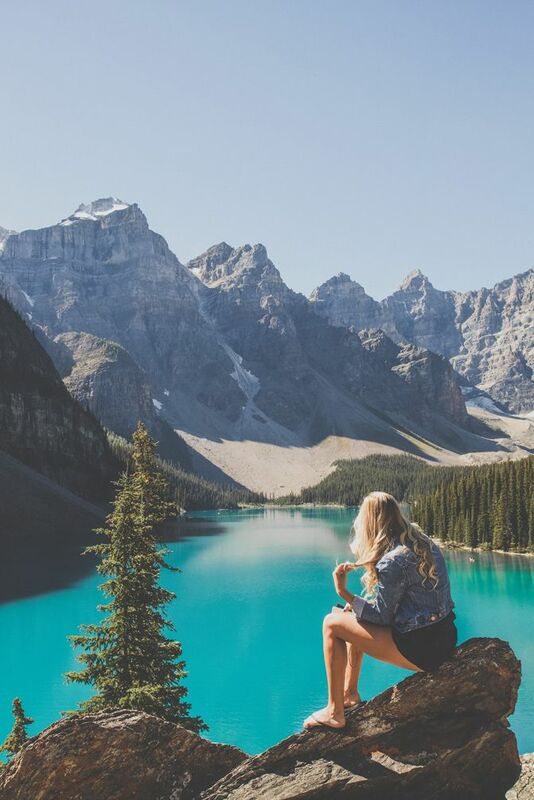 Lately I've been dreaming about wide open spaces, campfires and toasty smores, an adventurous road trip, and an epic change of pace this summer. I've been caught up in daydreaming about what our next adventure should be, which my heart has been craving, among many other things I can't get enough of. Is it 5 o'clock yet? I am hitting the open road with my better half to go visit my lifelong besties. They all live where I grew up, so it's always fun to go 'home' and to spend way too much fun giggling with them. Bring on the coffee dates, laughing 'til our sides hurt, and finally being together! These adorable handmade cards and items from blogger Nicole's amazing Etsy shop. She is the cutest thing ever and I love her whimsical well made creations. Check them out here and use promo code 'LIFEOFMEG' for 10% off your purchase! This delicious recipe for Blueberry Crumb Pie. Hands down, one of my favorite summertime recipes! The train wreck that is the Bachelorette. Every year I tell myself I won't watch, and every year I get pulled into the madness. A delicious blackberry lavender snow cone from one of my favorite hidden gems. I was sitting at a mellow hipster coffee shop, sipping a Spiced Latte in a cozy corner. "I'm Having So Much Fun Here Without You" by Courtney Maum. I picked up this book on our way back from Nashville and it's got me hooked. What are you reading? I love suggestions! I know the second you read that post title you thought, "Sweet heavens, YES! 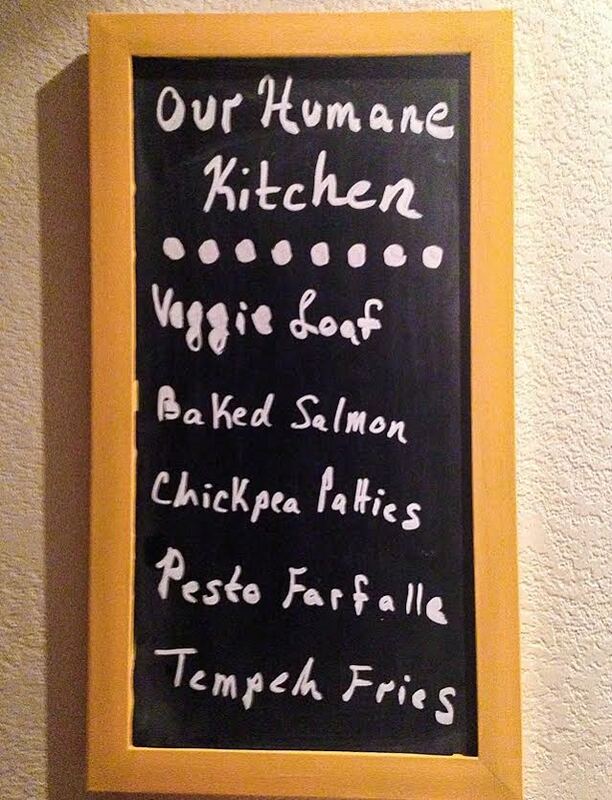 I love anything that makes the dreaded meal planning routine easier!". I'm right there with ya, sister! Let's face it, we are simply busy power women trying to save the world one completed work presentation or diaper change at a time, right? We barely have time to shave our legs, let alone spend hours on planning healthy meals. 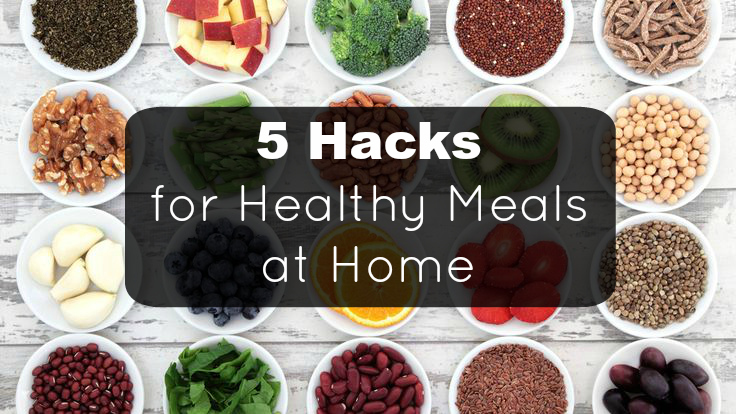 And that my friends is why I have recruited my favorite health guru friend, Mariah from Elevate Mobile Fitness, to offer some quick meal hacks for us! So, say goodbye to frantically driving through Chick-fil-a last minute and hello to delicious, easy, healthy meals in a snap (and freshly shaven legs due to all the time we just acquired!). May without further delay, I will re-introduce my good friend, nutrition-lover, and trainer, Mariah! I just moved into a new home after looking at probably 30 houses over the last few months (Whew!). My realtor told us that the single biggest resale factor, when it comes to home improvement projects, is in the kitchen. As in, how many upgrades it has. And while, yes, I do plan to refinish my cabinets one day, I think that’s kind of interesting that we Americans place such a high value on the appearance of our kitchens when research shows that we’re cooking less than ever. According to the Washington Post, middle-class Americans now eat at home only 69% of the time as opposed to 92% of the time in the 1960’s. 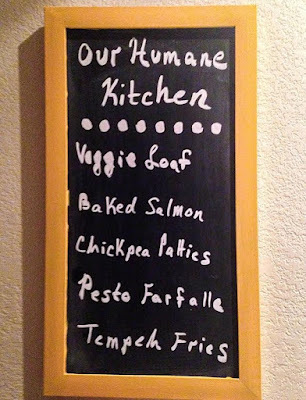 But what’s even more surprising is that out of those meals we do eat at home, only 60% of them are actually cooked at home! So you gotta plan ahead. But here’s the thing: you don’t need a library of 100 recipes at the ready. Weirdly enough, studies show that the people who stay in shape most consistently actually have relatively low variety in their diet. This surprised me a little when I learned it. But it does make sense on some level—the simpler your routine, the less you have to think about it. My favorite tool for saying organized is Trello. 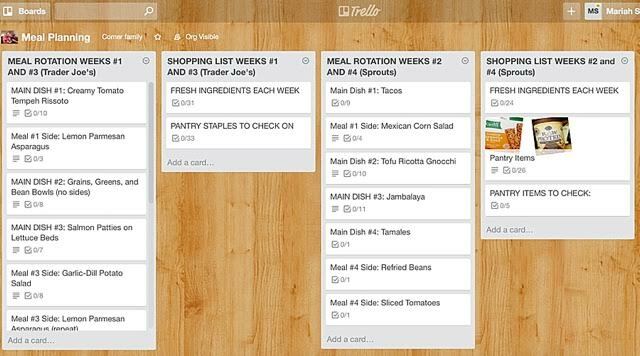 I use Trello boards for my business, to-do lists, and for meal-planning. What I REALLY love about using Trello for meal-planning, is that on each card (like a virtual sticky note), you can attach a checklist. So I’ll put a meal idea on a single card, list the URL to the recipe (or the page number of the cookbook) in the description, and then drop in a shopping list of the ingredients needed for that dish. You can even copy that shopping list into a master list for your weekly master shopping list! This may be the one that makes you go, “Whoa! I’m not that fancy.” But promise you’ll hear me out, okay? Just like studies show that those who eat at home automatically eat healthier (even if they’re not trying), research also shows some pretty startling numbers around the steep hike we pay per meal for either take-out or dine-in restaurants. Like the outsourcing idea but still aren’t sold on having someone do your grocery runs? Subscribe to a local organic produce delivery service, or try a service like Plated or Hello Fresh to order just the pre-measured ingredients you need for your upcoming meals…and let them help with the recipe planning while you’re at it! Instead of viewing dinner prep as just one more thing on your list, make it an enjoyable time you look forward to. I like to listen to a “Spanish Guitar” channel on Pandora while I cook, enjoying the company of my dogs who are underfoot hoping I’ll drop something good. For me, it signals shutting down my workday (or at least taking a well-deserved break), chatting with my husband, and taking care of our bodies with healthy fuel. Light some candles. Pour a small glass of wine. And fall in love with cooking again after all! Okay, folks, those are my Top 5. Sorry this is a little long, but there’s so much I want to share I couldn’t even fit it all in here! But I want to leave you with something extra-special. I launched a limited-time Custom Nutrition Inventory service this summer, which takes enrollees through 8 weeks of personalized tweaks to their existing nutrition habits. It’s so fun! As a part of that program, my clients receive special bonuses like the Elevate Guide to Happy Hour, and the Elevate Guide to Meal-Planning Shortcuts. Well, guess what! Just for Life of Meg readers, I’m giving you exclusive free access to the Elevate Guide to Meal-Planning Shortcuts, which is a list of resources and planning tools I recommend to get the ball rolling with healthy cooking when you’re in a hurry. I hope you love it! Oh, and shh…you may or may not be able to find the Elevate Guide to Happy Hour somewhere on my website. Just sayin’! So grab your Guide to Meal-Planning Shortcuts below! and a huge thank-you for reading this, to Meg for inviting me into her digital space, and to Nicole at Cedar & Rush for the special photo touches! I want easier meal prep! Have a sassy day, y'all! Hey y'all! Welcome back to the weekly grind! I'm already missing my relaxing weekend - packed full of girl time and hanging with my sister - but this morning isn't too bad as long as I have coffee and tunes. And I am beyond pumped that today is the first game of team USA in the women's World Cup. Any fellow soccer fans out there? How was your weekend? Did you have anything noteworthy going on? Thanks for stopping by to do a little networking! There are so many great blog friends to meet and posts to read - I can't wait! Also, don't forget to follow Life of Meg on Instagram (@life_of_meg) for the latest scoop and daily adventures. I'd love to connect with y-o-u! I was daydreaming just the other day about the trip we took to the east coast right after we got married. We frolicked around Cape Cod, stayed in a little cottage a few rows from the beach, explored Boston, and of course... hit up Boston's best bakery. Twice. My sister-in-law, who at the time was a Boston resident, had raved and raved about this bakery, and rightly so. The Flour Bakery cookbook had been on my wishlist for quite some time, but I thought that was nothing in compare to actually going and sampling gourmet made-from-scratch treats. Although I could've sampled everything in the whole bakery in one sitting (hello stretchy pants! ), I kept gravitating toward their hearty, dense, flavorful banana bread. So you can imagine my giddiness when the recipe was nestled right in that very cookbook I had been eyeing. Well, I finally got around to making it and holy guacamole... it's SO good! This is definitely a must try. Perfect to have around on a lazy Saturday morning, to gift to neighbors, or make for visiting house guests - you can't go wrong! 3) Beat sugar and eggs for 10 minutes with whisk stand mixer attachment until fluffy. 4) Mix in oil, bananas, creme fraiche (ie: greek yogurt), and vanilla until thoroughly combined. Gently fold in dry mixture and nuts. 5) Pour banana bread batter into prepared loaf pan and bake for 45 to 60 minutes, or until toothpick inserted into the middle comes out clean. How was your weekend? Did anyone do anything wild or exciting? I spent lots of time with friends and family between game night, zumba with the girls, shopping with my sister, and a summer cookout with the fam. It was bliss, and I'm not quite ready to give up my weekend yet. Can anyone tell me why they didn't build in a day between Saturday and Sunday? Thanks for swinging by to link up, meet some new bloggers, and of course answer my weekly question. I can't wait to hear what you're going to say... maybe I will glean some ideas from you guys and build summer mega list? Yup.